NOTE: The delivery service offered on this product is based on a one man only delivery. Due to the nature and weight of this product, you will need to arrange additional assistance to offload the goods from the vehicle when it arrives at your premises. Note: limited amount of self assembly required. Note: This electric fire requires a 13amp socket to plug into on installation and is made from a cast iron construction. 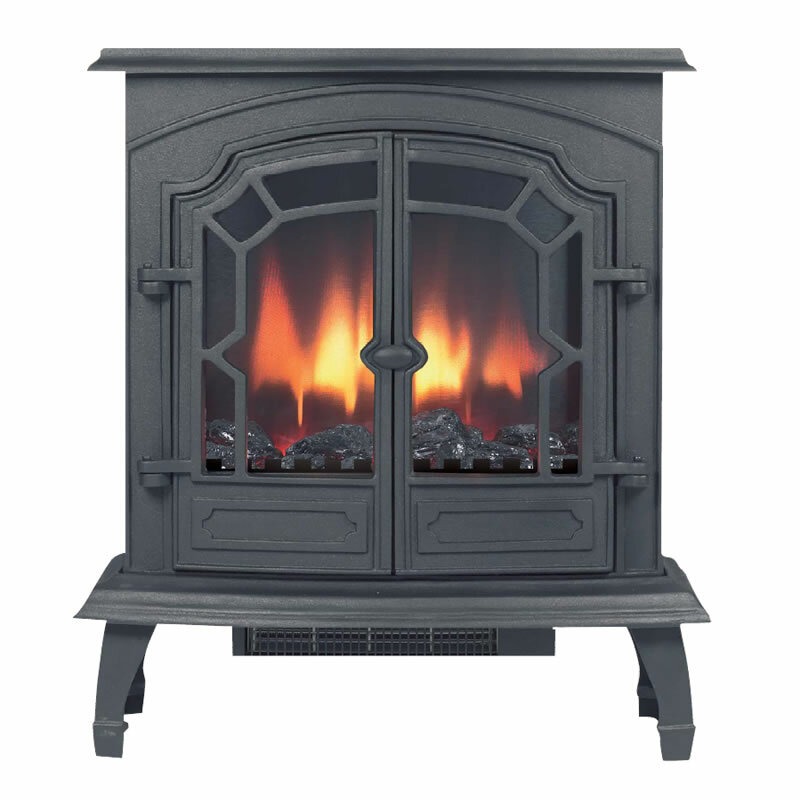 For more detailed information about this product or to request a brochure visit www.hillandalestoves.com.